Anta reports of a refreshing outing after storm Brian had luckily skirted our Region. Keep up the calories, folks. “So eager were we that we set off ahead of scheduled departure time. Thank goodness Ophelia’s effects were not evident on the River Ant. We sheltered in and shared the river with three other vessels as well as many swans and herons. Yes, it’s that time of the year (warm and sunny, in October??) 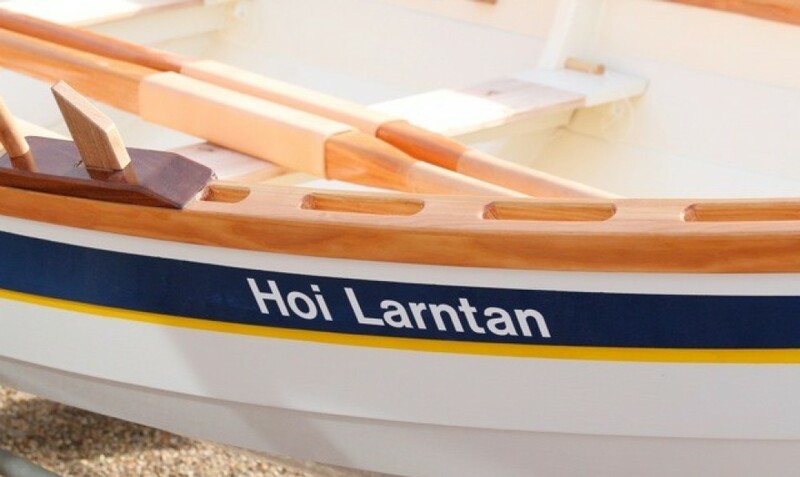 and Hoi Larntan has taken up residence at Cox’s Yard in Barton Turf. This means we can pretty much guarantee getting on the water in daylight, any day, at a time convenient for most of us. There are lovely waters to traverse and sights to see, Harriers and Kingfishers etc., with scenic creeks and easily accessed places to hole up for the vital coffee break. One skiff will stay available at Barton Broad through the Winter to about the end of February 2018. The calendar is here on the web – use it to book your place for a great row.